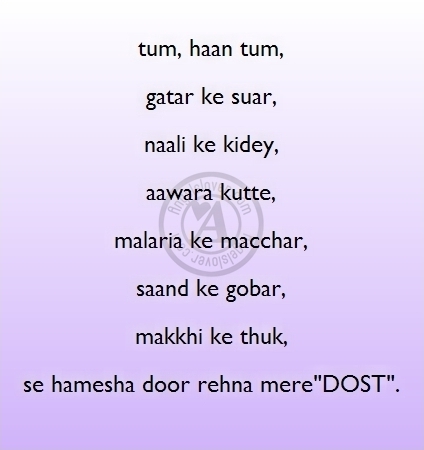 se hamesha door rehna mere""DOST"". I don't claim any ownership of any content made available to you on my site. I have come across through emails or internet and, I simply like to share them with you all.